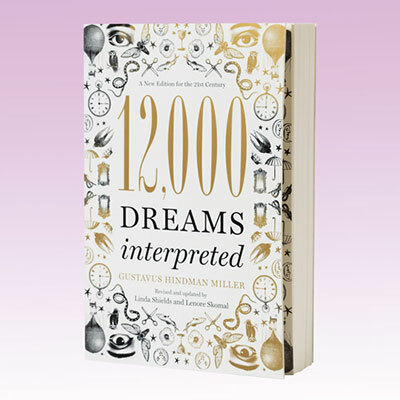 Enter the fascinating world of dreams and what they mean with this compelling book that includes over 2,000 original interpretations from Gustavus Hindman Miller's groundbreaking master work. Features an interesting introduction to dream history and symbolism. Paperback, 544 pages.